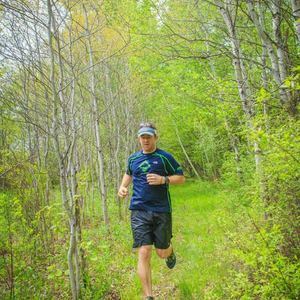 Scott is Race Director for Twisted Branch 100K. 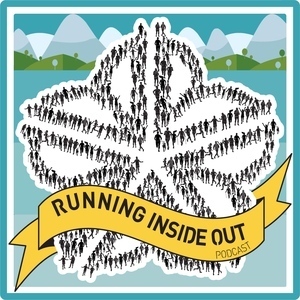 He has a deep passion for the Finger Lakes Region and trail running in general. Scott Magee has been a guest on 2 episodes.